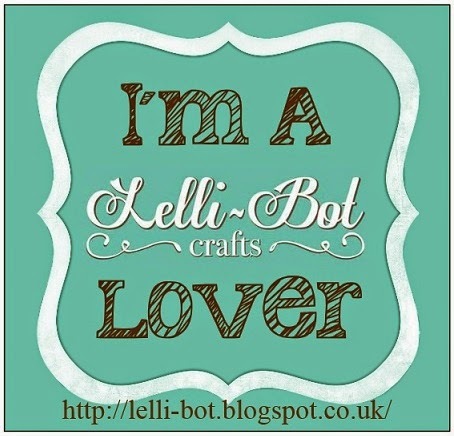 Lelli-Bot Crafts: Can You Help? 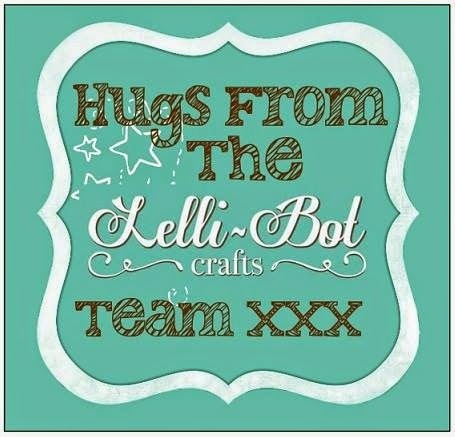 Lelli-Bot Crafts is currently planning Christmas Kits (sorry it's only June but these things do take time), so where do you come in? On the sidebar is a Poll for you to indicate your preferences for Christmas Designs. The poll will run until the end of the month so please do take part, you buy the products so we want to provide what YOU want! 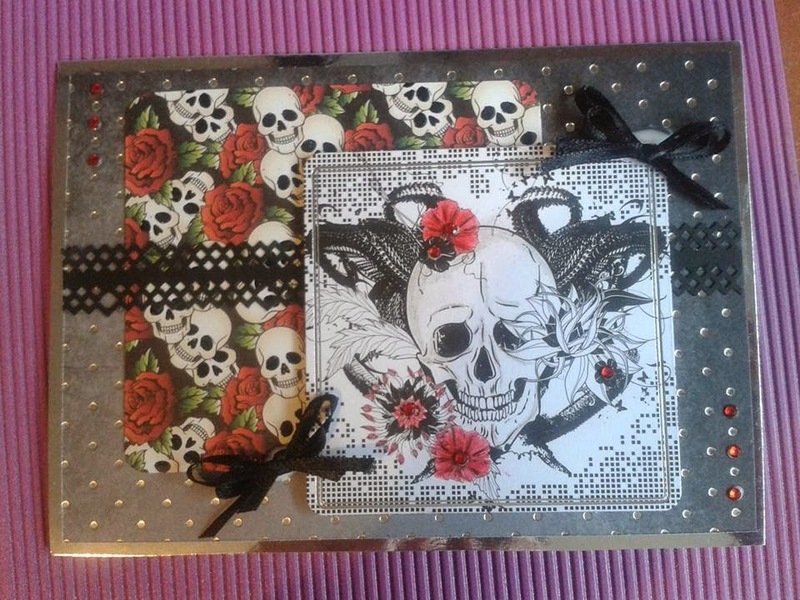 Now to our regular feature - Make Of The Week - and this week it is Julie Hughes with this card made using the Gothic Grunge kit. Well done Julie, please contact Elaine via Facebook and she will send you your blog badge. Now to a couple of reminders. Our Facebook Group can be found here, everyone welcome - we love to see what you have been making. Our current Guest Designer Challenge can be found here and runs until 23rd June.